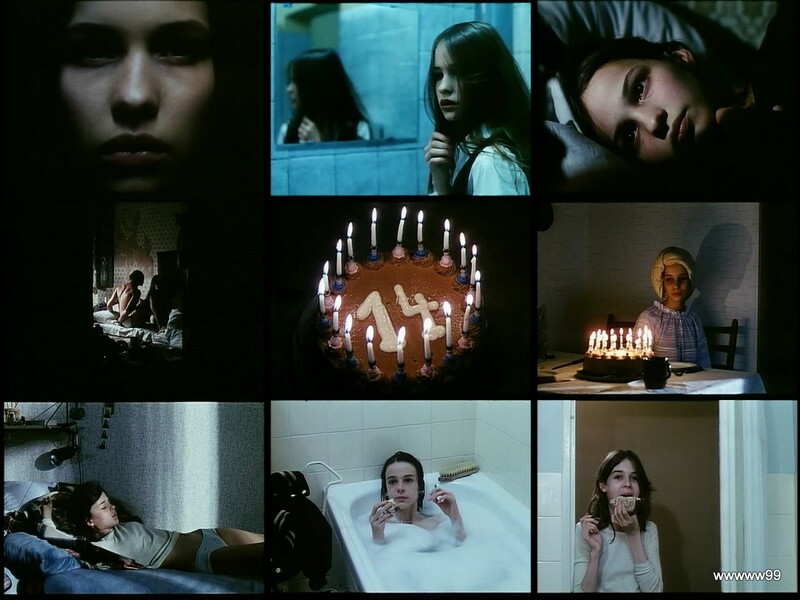 Christiane F. - Wir Kinder vom Bahnhof Zoo. 1981. Download Christiane F. - Wir Kinder vom Bahnhof Zoo. FR. 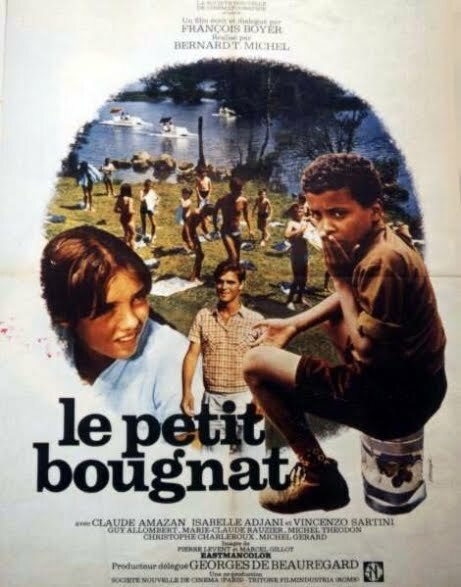 Le Petit Bougnat est un film français réalisé par Bernard Toublanc-Michel, sorti en 1970. EN. Isabelle Adjani (about 15 at the time) portrays a girl who does not want to leave for a holiday camp.But fortunately,she falls in love with the counselor (perhaps after a good whacking?). Strictly for children ,although the numerous Adjani fans might be interested in watching her first screen appearance.It's harmlessly entertaining stuff and it's better than its current rating. Cast: Claude Amazan, Isabelle Adjani, Vincenzo Sartini, Guy Allombert, Marie-Claude Rauzier, Michel Théodou, Christophe Charletoux, Michel Gérard, Sylvie Allombert, Jacques Henri Barratier. Pelo malo / Bad Hair. 2013. 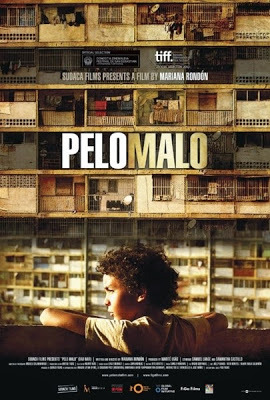 Download Pelo malo / Bad Hair. It's Angeliki's 11th birthday celebration, and a well-organised party is held in her honour. Everything is in order, and all the ingredients of a usual birthday party are there. A nice fest, a big cake, music, dance, a caring grandfather's embrace... a truly loving family environment. But is it real, or is this an elaborate facade? As we witness a devastating act of despair, we understand that something lies underneath. The story advances, and we slowly get lured into a web of hideous secrets, while gradually getting ourselves dragged into a downward spiral of lies and deceptive appearances. When we unwillingly unravel the mysteries kept behind closed doors, in reality, we plunge into the depths of the human soul and the unfathomable secrets within. 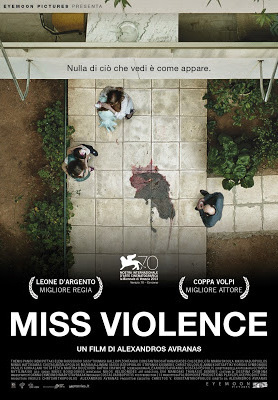 Cast: Themis Panou, Reni Pittaki, Eleni Roussinou, Sissy Toumasi, Kalliopi Zontanou, Constantinos Athanasiades, Giorgos Gerontidakis-Sempetadelis, Maria Skoula, Chloe Bolota, Maria Kallimani, Anna Koutsaftiki, Stefanos Kosmidis. Wild beasts - Belve feroci. 1984. 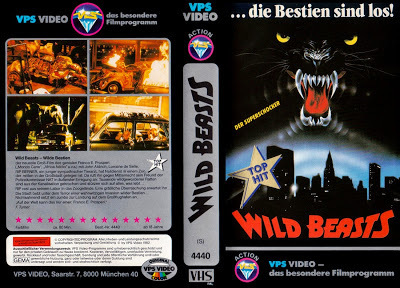 Download Wild beasts - Belve feroci. 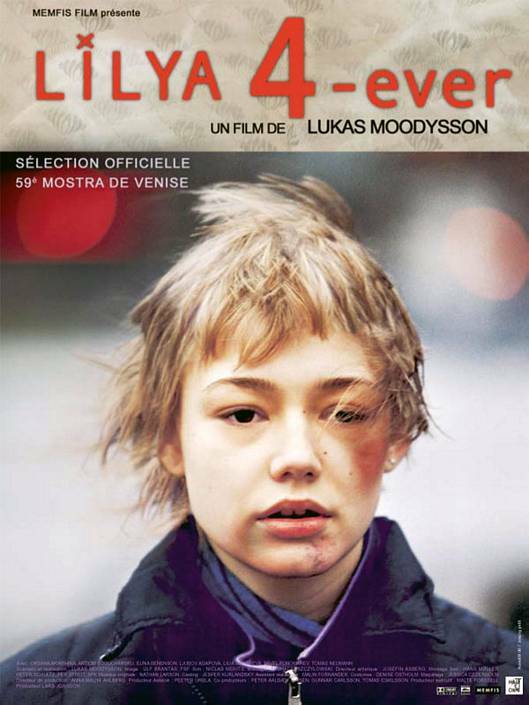 Anthology of short films. Part 39. 5. Devochka i smert / Girl and Death. 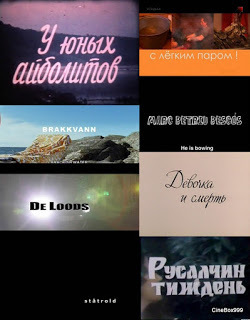 Download Anthology of short films. Part 39.